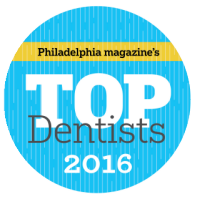 When you visit Bryn Mawr, PA dentist Dr. Anthony Zalis your smile is our top priority. 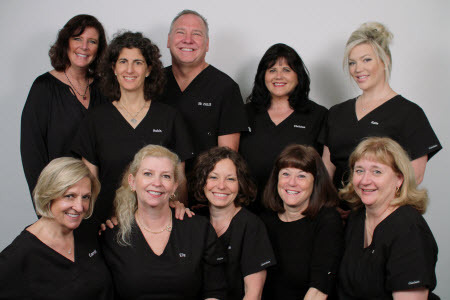 Our entire team of dental professionals is dedicated to providing you with the personalized, gentle care that you deserve. 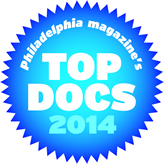 Main Line Family Dentistry is a Family and Cosmetic Gentle Dentistry practice. On behalf of Main Line Family Dentistry, we welcome you to our office. We hope you will find the atmosphere here friendly, our accommodations comfortable, and our dental services exceptional. We pride ourselves on making dentistry a pleasant experience for you and your family. Our goal is to help you keep your teeth both beautiful and healthy for a lifetime, and provide you with dental care that can enhance the quality of your life. At Main Line Family Dentistry we are proud to offer you complete dental care in one convenient location. We are wheelchair/handicap accessible including wide archways,flattened pave-ways and an elevator. We offer a variety of preventive and restorative dental services with an emphasis on cosmetic procedures. Our wide range of cosmetic services includes: bleaching, bonding, veneers, and other new techniques to enhance your smile. All our dental procedures are designed to extend the life of your teeth and contribute to your physical comfort, outer appearance, and inner confidence. Establishing rewarding and lasting relationships with patients is important to us. We strive for excellence and happiness, and we look forward to helping you make the most of your smile for years to come. We genuinely hope this site is helpful to you in learning more about our practice, dental conditions and treatments, dental recommendations, and more. 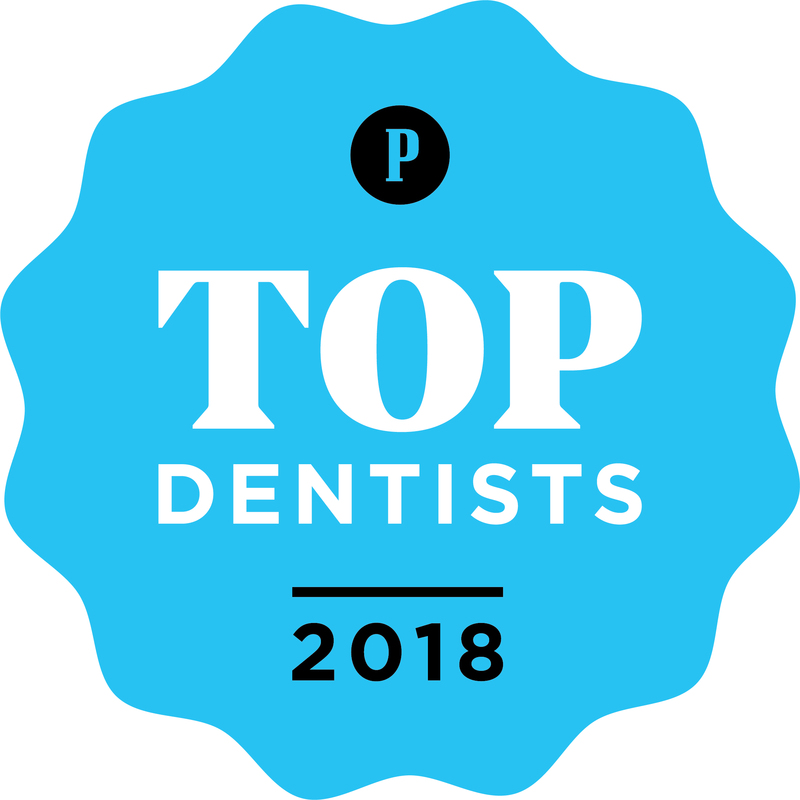 Here at Main Line Family Dentistry we are proud to be recognized by the American Dental Association (ADA) and Pennsylvania Dental Association (PDA). We are accepting new patients! Main Line Family Dentistry is proud to participate with Delta Dental Premier plan. If you have a PPO plan with another insurance company, we will gladly help with the processing and submission of any forms for your dental benefits. In most cases you are responsible for a deductible each year, and the portion not paid by your insurance plan. Payment is due at the time of service.